Whether it’s through voice search technology or a manual search from a mobile device, mobile searching has taken over search engines. We are constantly on the go and trying to receive information quickly, forcing Google to switch to mobile-first indexing. Naturally, it is wise to optimize your site for mobile search. Take advantage of Google provided tools. When you choose to implement AMP markups in your website, you will have a hold on some very important benefits. On a Google SERP (search engine results page), you will be included in paid results for some pages on top of being placed above other search results. Once your AMP is reached through searches, you will likely gain what is referred to as ‘AMP content carousel’. This means, you will come up more than once in search results. 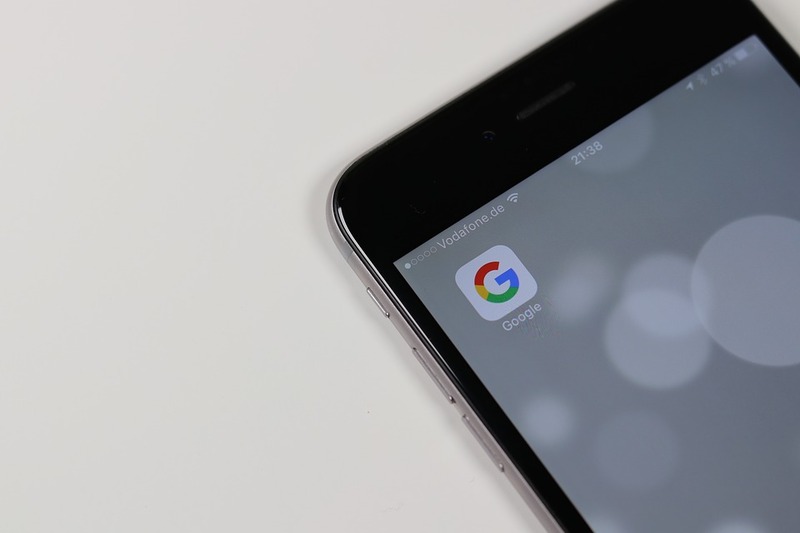 Google in particular has made a point of prioritizing mobile-first websites. Therefore, ensuring your web design is responsive, is important for ranking. If your website is sluggish, or doesn’t have a mobile-first design, you risk users not coming back to your page. When you lose visitor traffic, you lose opportunity. First things first, have your site indexed in Google. Once you’ve done that, it’s time to take advantage of the tools you have from Google. Google can give you tons of information about keywords, design suggestions, web analytics, and even more. With these tools, you’ll be able to tell almost immediately how well your mobile site is operating. Picture this. You search something on your phone. Something hard-hitting or crucial. You decide on a webpage and start reading. Then comes a pop-up. What’s your next move? Probably the back button. As the owner of that webpage, you’ve just lost a user. Someone who likely will not return. You want users to stay on your page, and come back in the future. Pop-ups can drive them away and ruin the user experience. There are several more factors and influences when it comes to mobile search optimization. Try focusing on those four key ways to optimize your site for mobile search. You do not want to find yourself falling behind the mobile search curve. If you’re looking to implement professional SEO coaching services, we may be able to help! Contact us today, and we will discuss getting you set up on the right path!